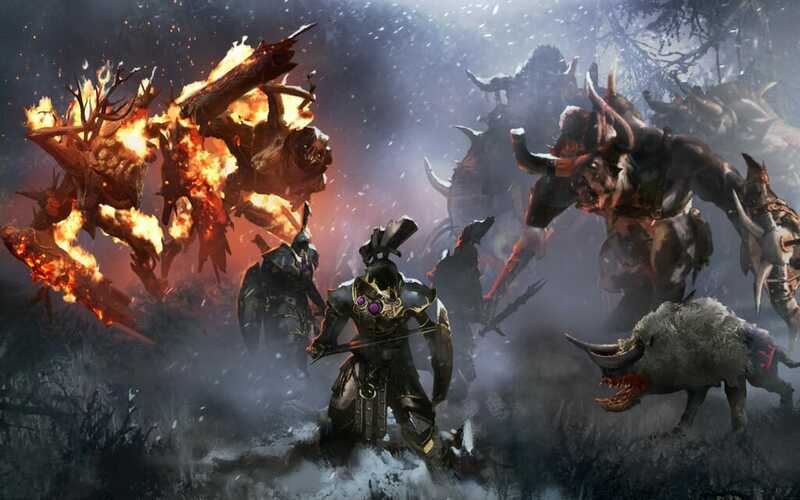 What game is Norsca for? 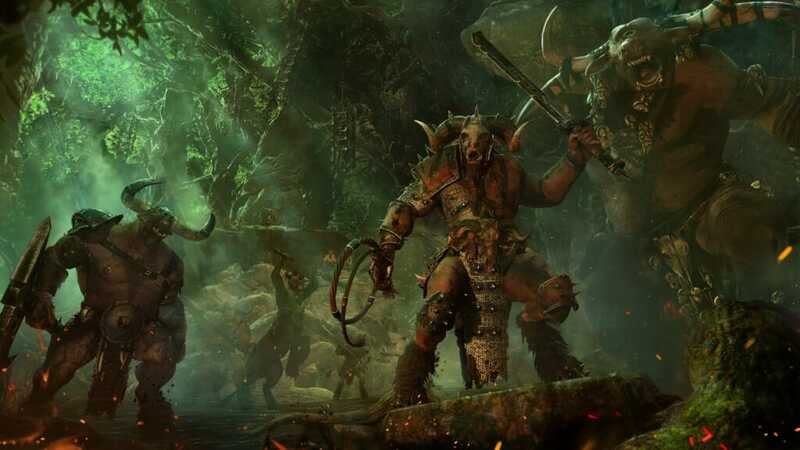 Can you play as Norsca in Total War: WARHAMMER II? No, it is DLC for the first game only. However, shortly after the launch of the second game, we will be releasing an extra combined campaign map, which is a whole new, massive campaign accessible for free by owners of both first and second games. Norsca will also eventually be playable in that combined campaign map. What’s in the Norsca Race Pack? 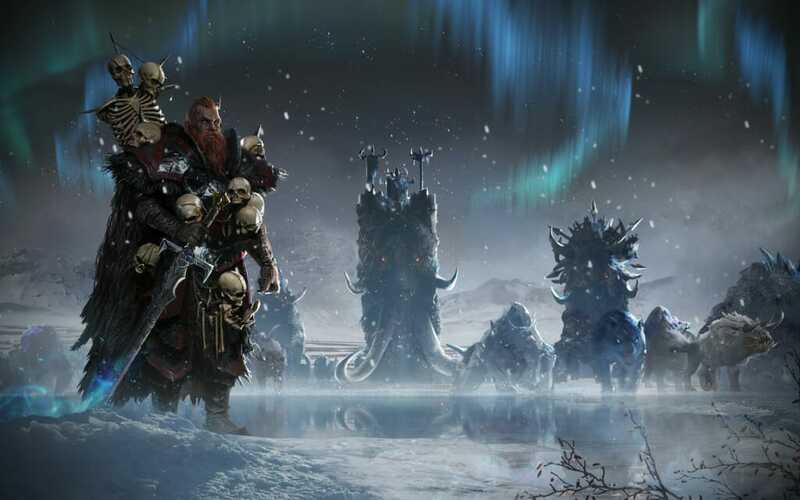 Norsca will be available to play on 10th August 2017. 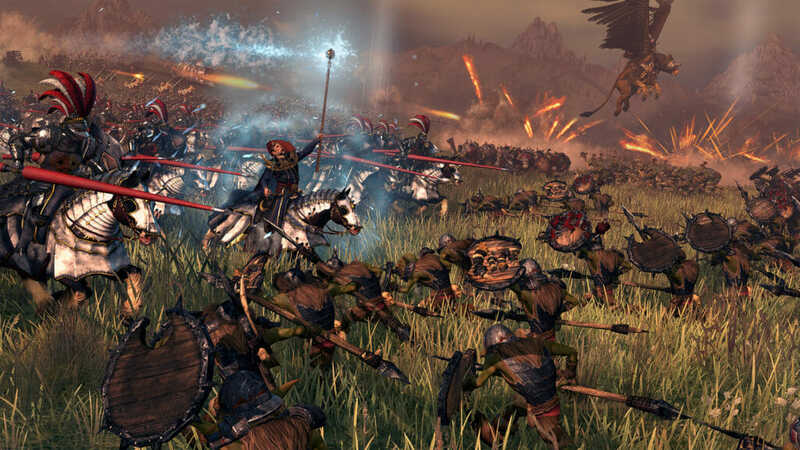 Anyone pre-ordering Total War: WARHAMMER II through a SEGA approved retailer before release, or buying in the first week on sale, will gain the Early Adopter Bonus of the free Norsca Race Pack DLC for the original Total War: WARHAMMER. This Early Adopter Bonus is available from SEGA approved retailers only; please check in-store for physical retailers or here (http://www.sega.com/sega-approved-partner-list) for an exhaustive list of digital retailers and more details as to what constitutes a SEGA approved retailer. Do I need to pre-order to get it? If I pre-order it, will I gain access to it as the same time as those who have purchased it separately? Yes. If you’ve pre-ordered a physical edition, you will receive a code emailed to you. If you have pre-ordered on Steam, it will unlock when it is available. Will it come with Free-LC? Yes. 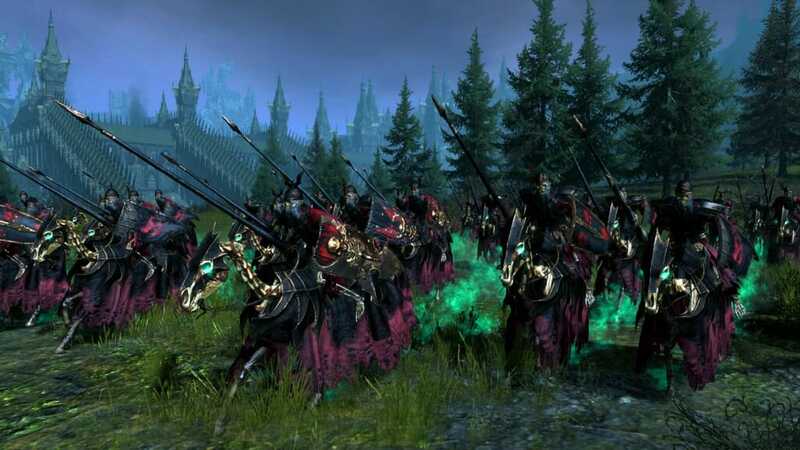 All owners of Total War: WARHAMMER, regardless of whether they own the DLC, will have that race appear/update in the game and will be given new challenges to deal with in their campaigns. We are also releasing Free-LC alongside Norsca as well, stay tuned for more info shortly.